Marilyn: Happy Mothers Day ! 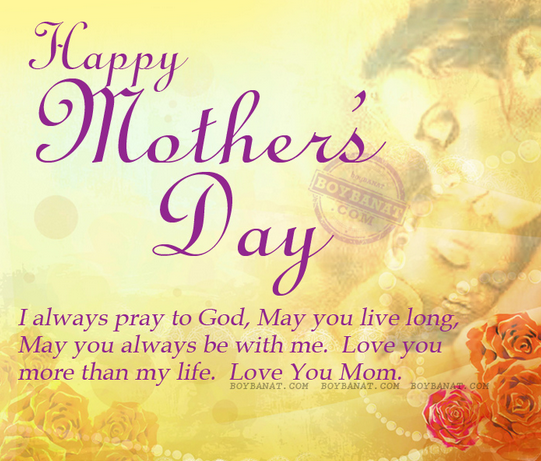 To all the mothers out there I would like to say Happy Mothers Day ! You are a very special person and you shall never forget that. We all love you and wish you the best day ever !! !